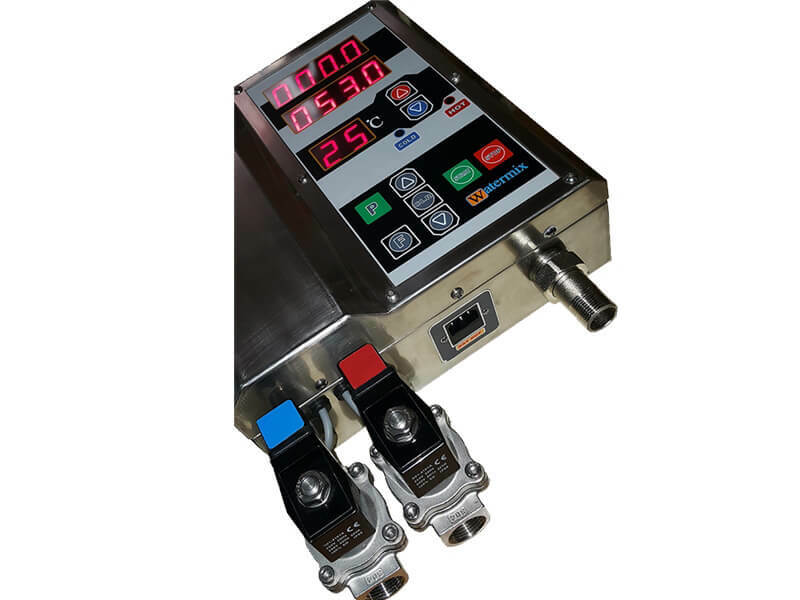 Water dosing unit is ideal for dosing and controlling of water quantity and temperature. 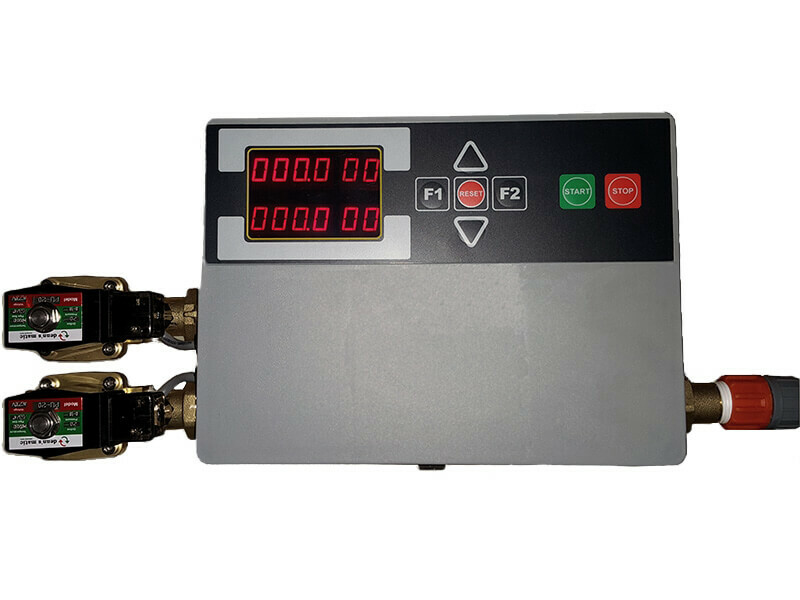 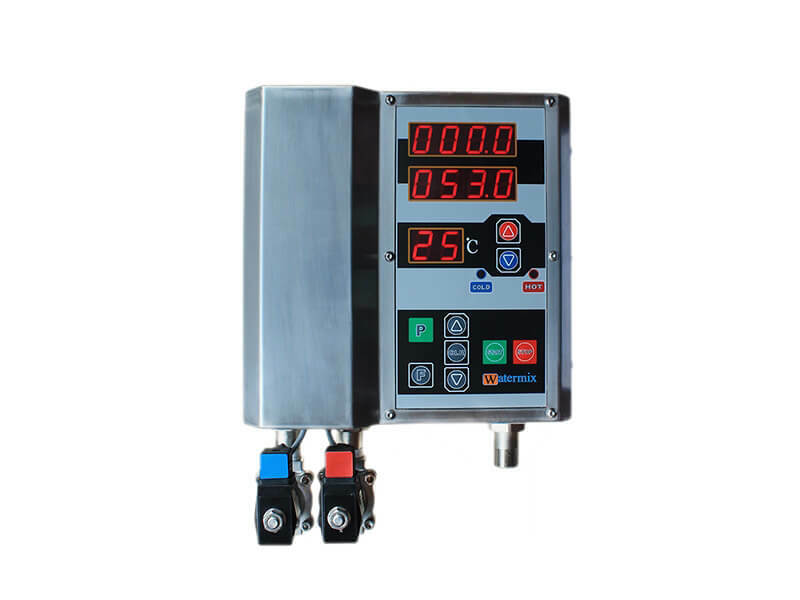 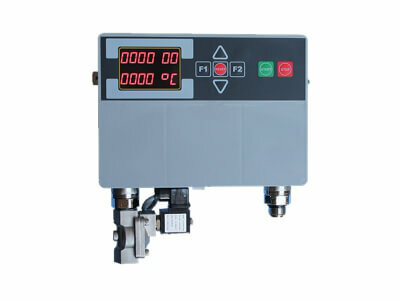 Water temperature and quantity are displayed in the digital display. Dousing tolerance is +/- 100 g.
- Double water inlet and mixer.